Eagle is a common name for some members of the bird family Accipitridae; it belongs to several genera that are not necessarily closely related to each other. 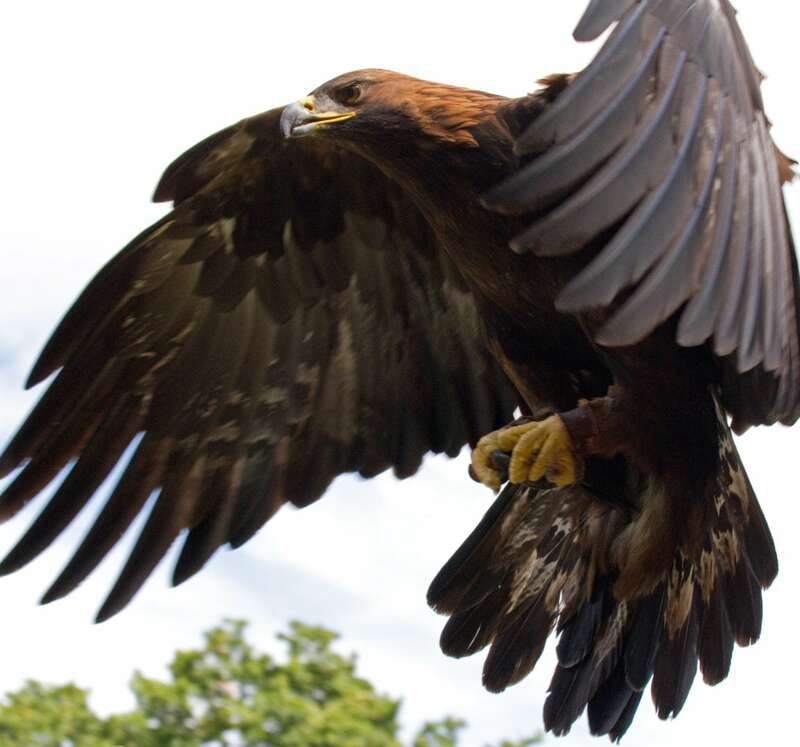 Most of the more than sixty species of eagles occur in Eurasia and Africa. Outside this area, just eleven species can be found – two species in the United States and Canada, nine species in Central America and South America, and three species in Australia.